A while back I wrote about anime adaptations of video games and when they seem to work best, and after watching Brotherhood: Final Fantasy XV, it got me thinking about which video games I’d want to see in anime form. I mentioned some potential ideas in my previous post as well (some of which will show up again), but this list is going to go into a little more detail on video games that could realistically be turned into a good anime, whether for the story or characters. With anime adaptations of video games on the rise, here are my picks for the ones that I would love to see someday. I still stand by my choice that Golden Sun would be a really great anime series. The characters are far from one-note, flat archetypes, and this would make them compelling to follow. In addition, having the show split its focus on Isaac and Felix’s teams would be a very clever way to balance the story and lead to an epic climax where they join forces. This game series is very fantastical and distinct in world-building and design, and these qualities would transfer beautifully in anime form. Another pick from my previous article on the topic, but it would still be super cool to see this video game as an anime in Akira Toriyama’s art style. 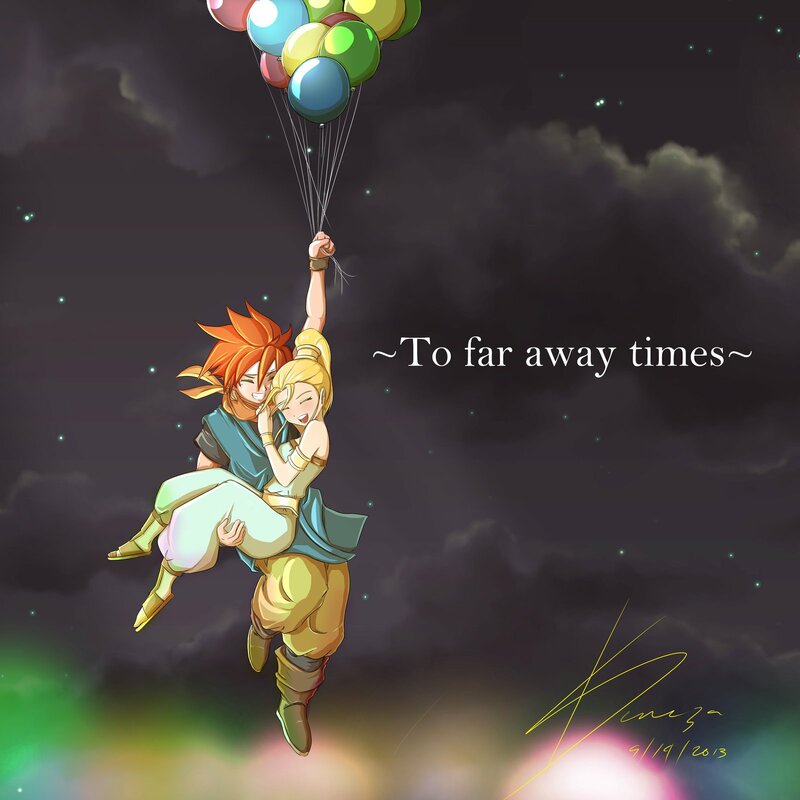 Crono would need to be given a voice and dialogue, so that could be a little awkward. But I’m confident that they could pull it off and make the qualities that fans love about him even greater. And Frog! His whole character arc could be beautifully done in anime form. There are so many beautiful moments in the game that look good even with pixels. Imagine seeing them animated? It would be gorgeous. Final Fantasy VI has all of the exciting, epic narrative qualities to be a good anime. The party splitting up, the poignant character moments, the World of Ruin—it just makes sense. It’s a timeless, nostalgic game that would do incredibly well in anime form. Kefka’s villainy would be incredible to experience animated as well. The characters would have pretty equal screen time and that would make them pretty likable and fleshed out (plus I wanna see Sabin suplex the Phantom Train in the most epic, over the top, typical anime way possible). 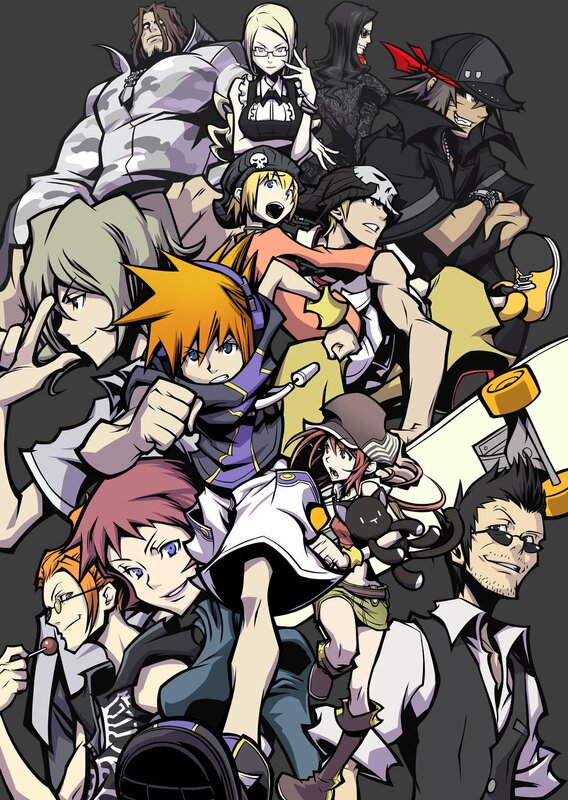 The unique art style could lend itself well to a very distinct anime, and with good characters, action, and story, I think an anime adaptation of The World Ends With You is perfectly feasible. The game already has solid pacing, introducing new characters and plot points at a natural pace that would transfer well in an anime adaptation. The action scenes could even be really trippy and cool to match the game. Finally, seeing Neku’s transformation throughout the anime would be really satisfying. This is a very obscure pick for a potential Fire Emblem anime. Of all the games I could pick, why this one, you ask? Well this game has one of the coolest features in the Fire Emblem series—timeskips and marriage. Thought Awakening was the first in the series to do it? Nope! The first to use these mechanics was Genealogy of the Holy War, and it’s done really well. The first 5 chapters are devoted to the story of the parent characters and their blossoming romances despite the fighting. Then, their final chapter concludes with a crazy betrayal that leads to a major timeskip. From there, the children are the new playable characters, and the fates of many of the parents are left unknown. 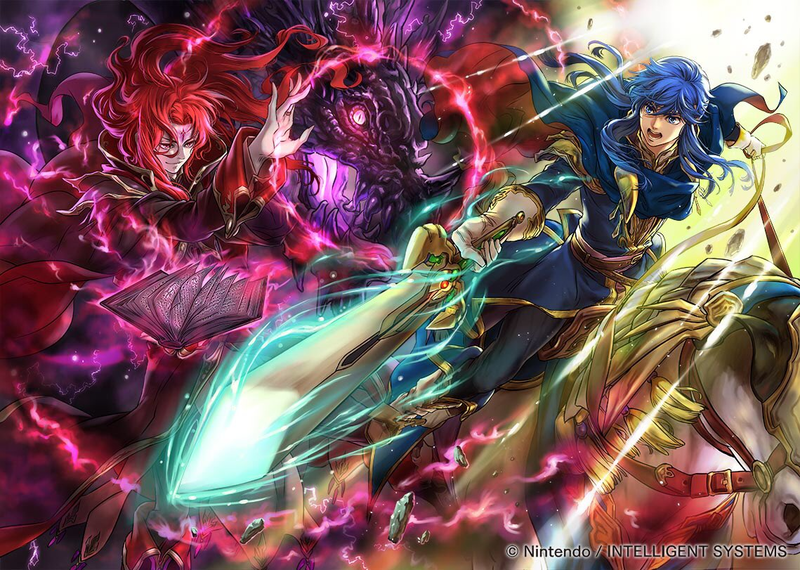 This could be a really cool anime, with lots of political intrigue and plenty of opportunity to flesh out some of these characters (also I would love to see an animated Seliph running around killing everyone after gaining his resolve. That sounds like fun). Jokes aside, I do think this anime could serve as a good gateway into the series as well by introducing fans to an older classic. And who knows? This could even lead to a proper American localization of the game as well, which I would totally play. Or better yet, a 3DS remake of the game! Echoes did well enough to make that a possibility too. 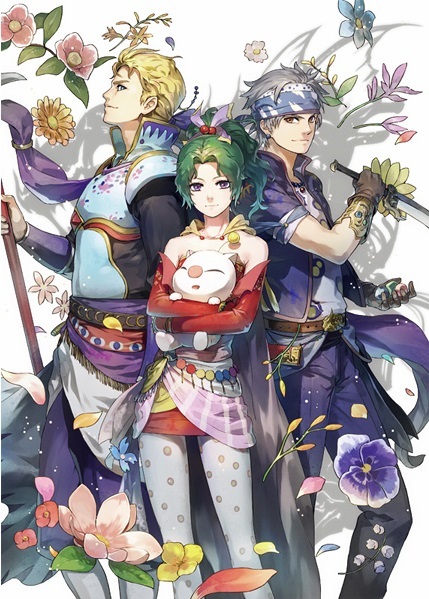 Point is, an anime adaptation of Genealogy of the Holy War would be a really cool way to bring exposure to this game and I would watch the hell out of it. I’ll be the first to admit that I didn’t love Final Fantasy X. However, there were certainly good qualities about it that could potentially make it work as an anime. In anime form, the writers could take advantage of the pacing to better develop the cast, the romance, and the story as a whole, making connections early on and creating a product to potentially surpass the video game. What do you think? Any video games that I left off of this list that you’d like to see in anime form someday? Let me know in the comments! GOLDEN SUN! I agree this would make a great anime. I stand by that Golden Sun was one of the best handheld RPGs i have EVER played. Its fantastic. 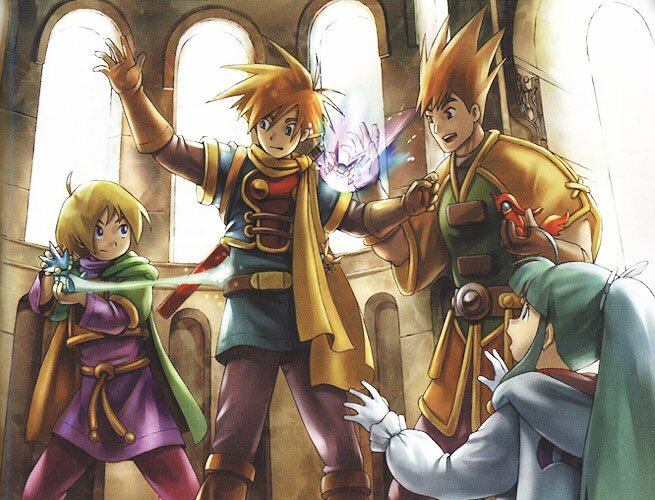 A Golden Sun anime would have been perfect! This is a fun post! 🙂 I definitely agree with you on The World Ends With You anime. The style looks very anime like and I think it could flesh more of the secondary characters if there was one. Not to mention it would have a killer soundtrack to go with it! I’m surprised Legend of Zelda didn’t make your list. After some of those fan made videos of Link entering anime territory, I’d want to see it, even though I still need to work on actually playing those games soon. I think it would work really well as an anime.